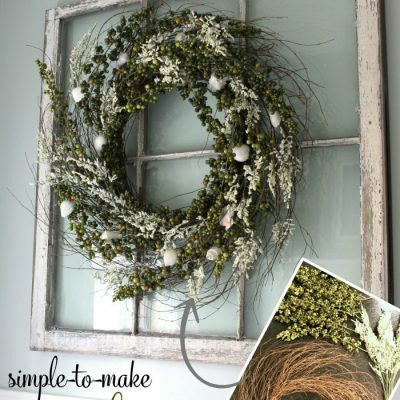 Coastal DIY Projects – Decor and More! 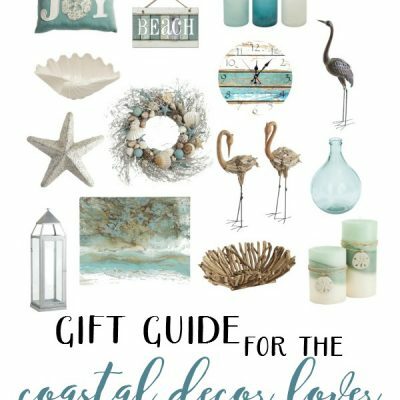 It’s no secret that I love coastal decor. I live in an area that is surrounded by water so it’s no surprise. Today I’m sharing all sorts of coastal DIY projects, decor and more. Enjoy! My cute hubby and I (and our son) went on a little excursion (much needed!) this last week and it was so nice. We went to one of our favorite places, the Outer Banks of NC. The Outer Banks is a wonderful place and one we’ve both been going to for over 35 years. It sort of feels like a second home. I haven’t shared a “travel” post in awhile so I thought it’d be fun to share a few of our photos from the trip. 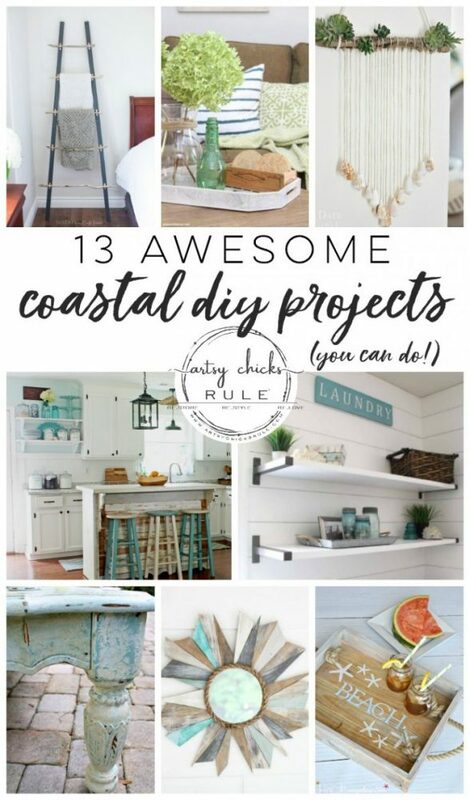 But until then, let’s gaze at the coastal DIY projects goodness here today. Thanks to my friend Wendi, over at H20 Bungalow for putting this fun round up together! 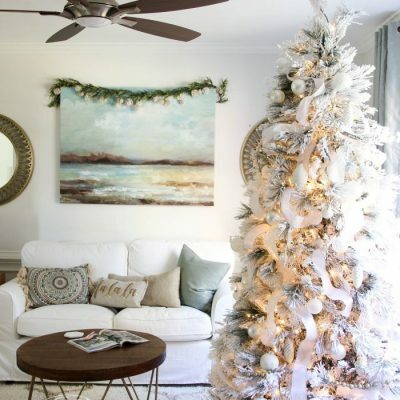 So many great ideas for those of you who love to decorate with a coastal theme. Or even those of you who like to add a bit here and there for the summer months. 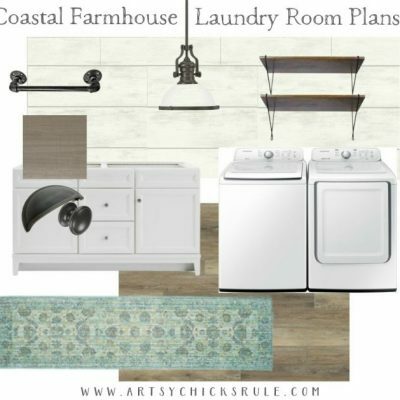 I’m sharing our Coastal Farmhouse Laundry in this fun round up. 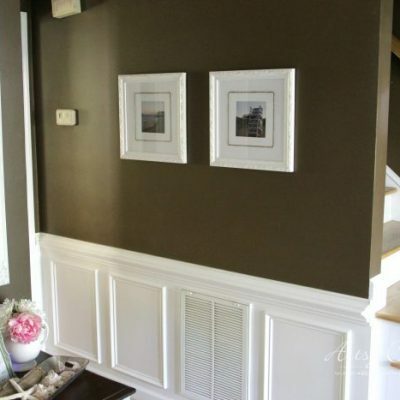 And looks like this now…..
One of our very favorite “coastal makeovers” ever! Now let’s see what kind of coastal DIY projects my friends are sharing below. Click the links to go directly to each! I hope you enjoyed today’s coastal treasures. 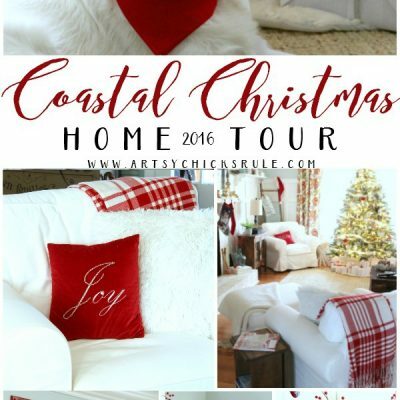 And I hope they’ve inspired you to create a little coastal in your own home! I’ll see you back here on Thursday. Have a beautiful week! DIY Coastal Beach Prints – Reuse What You Have! Love Paint? Want more tips, ideas & inspiration? hi i was wondering how to get the links on how to do some of the projects…when i hit the link …it came up with blank page??? I’m sorry, I’m confused. Do you mean the links to the projects listed on this post from today? They should not lead to a blank page. Which ones are you having trouble with, all of them? Also, on the video, I have several of them but here are 2 posts (with the info I think you need):) This post and this one. This was so much fun. 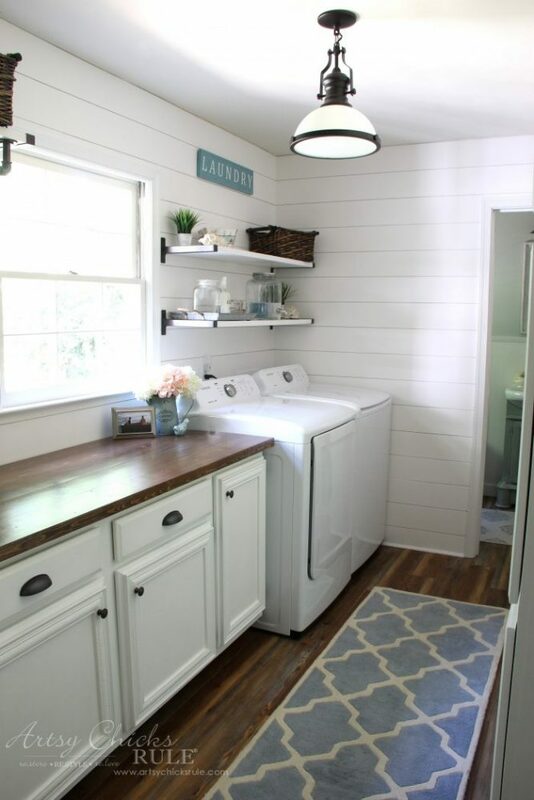 The laundry room looks fantastic! 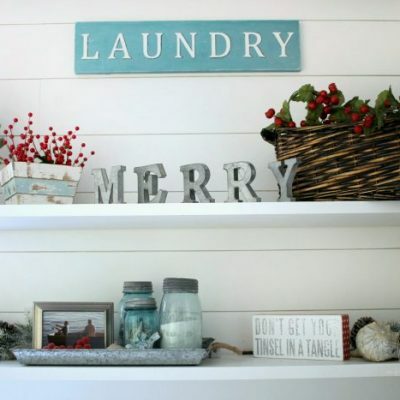 Wow, Nancy…You’re laundry room makeover is drop dead gorgeous! I love the dark brackets on your shelf too! What a cute idea using the dispensers on the shelf as well! 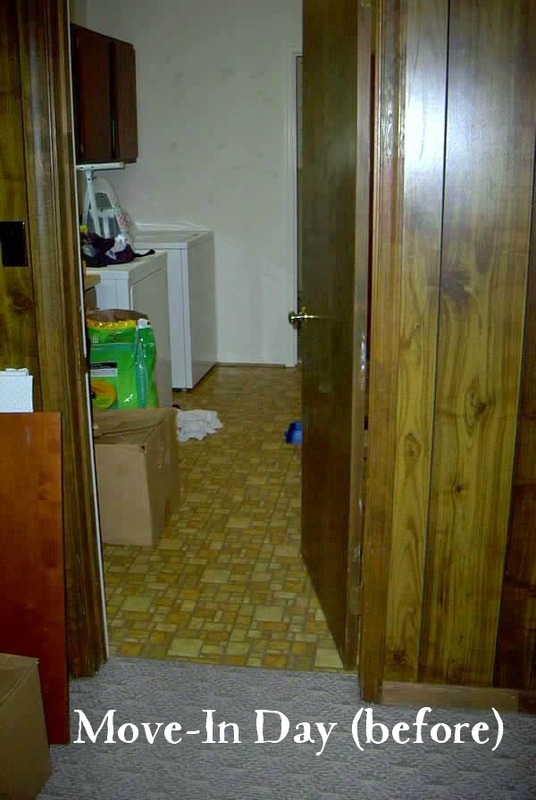 You’re making me want to redo mine…it’s in the garage and a hot mess! Thanks so much for joining in on the coastal DIY project hop! Get my FREE e-book here!! Learn the secrets to transferring graphics! Love paint? 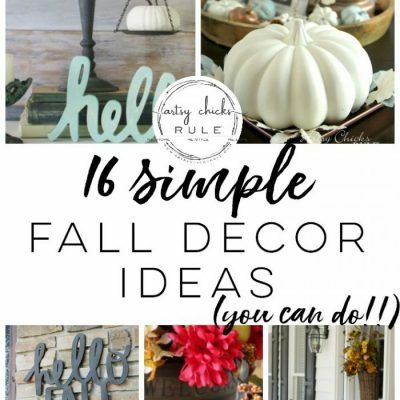 Want tips, ideas, inspiration & more?? © 2012-2019, Artsy Chicks Rule®. All Rights Reserved. Unauthorized use and/or duplication of this material without express and written permission from this blog’s author and/or owner is strictly prohibited. ONE photo may be used, provided that FULL AND CLEAR CREDIT is given to Artsy Chicks Rule® with appropriate and specific direction and link back to the original content. Do you know your density? Don't Miss a Thing! Plus,Get My FREE ebook,"Creating Fabulous Finishes"! Get My FREE ebook Now! Want to be inspired, learn new skills, discover all the tricks to furniture makeovers, creating new out of the old and more? You'll also receive my FREE ebook "Creating Fabulous Finishes" PLUS access to my private Printables Resource Library, too! 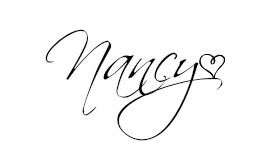 Sign up to get the Weekly Newsletter! Our emails include an unsubscribe link and you may opt-out at any time. Your information will *never* be shared or sold to a 3rd party.